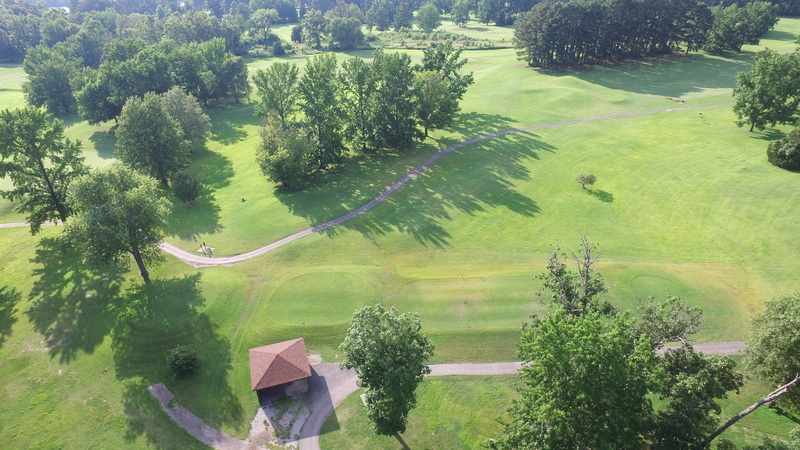 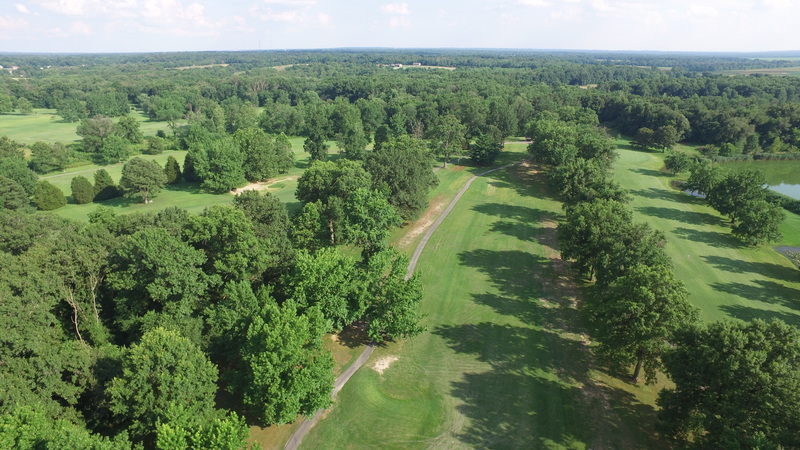 Golf at Franklin County Country Club requires contemplation and thought because of the placement of water hazards, the maturation of hardwood trees, tall pines lining the fairways, and the presence of earth berms and bunkers. 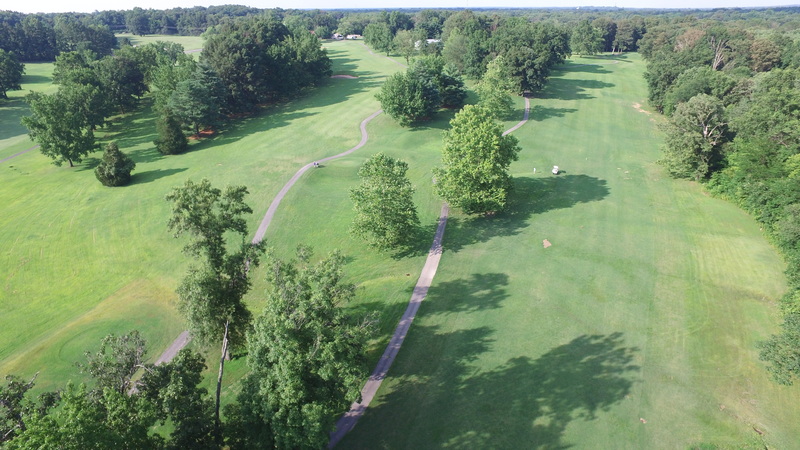 Zoysia Fairways on rolling terrain are the final touch. 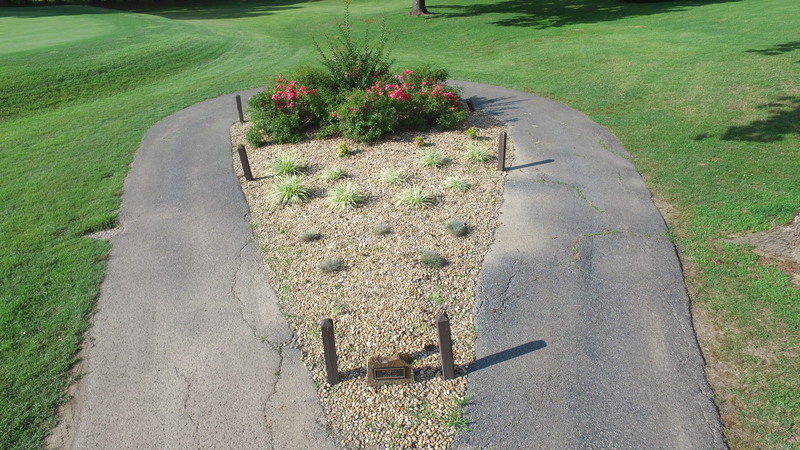 Leisure golfers aren’t abused by the course and experienced players don’t feel like they have just taken an easy stroll through the park. 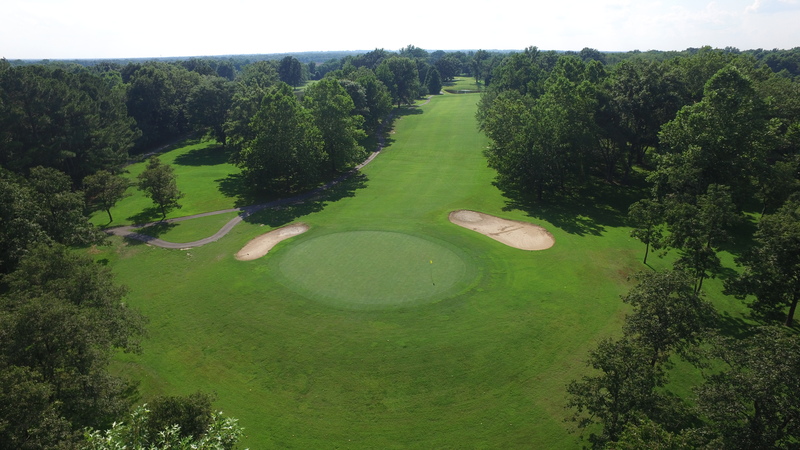 Franklin County Country Club looks, feels, and plays like a true resort golf course. 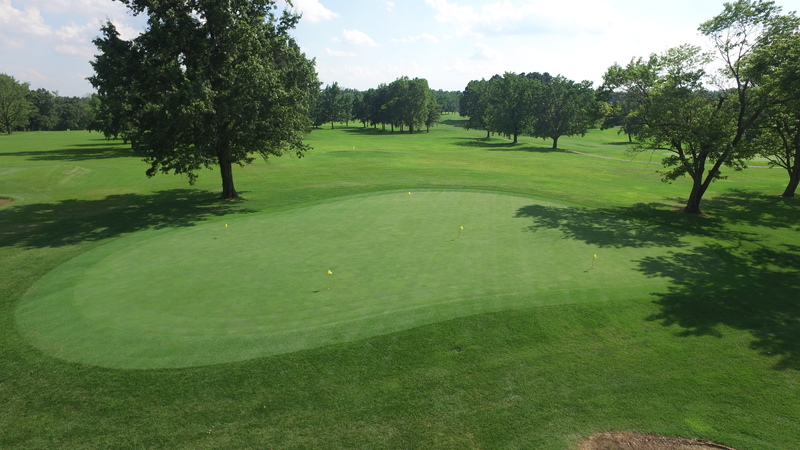 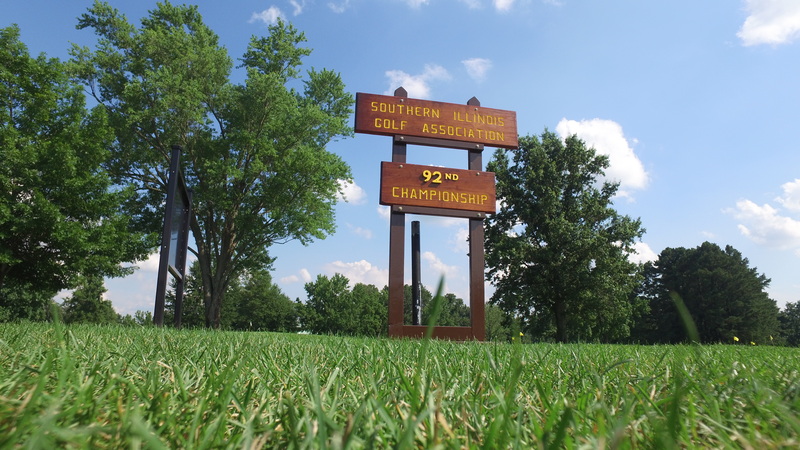 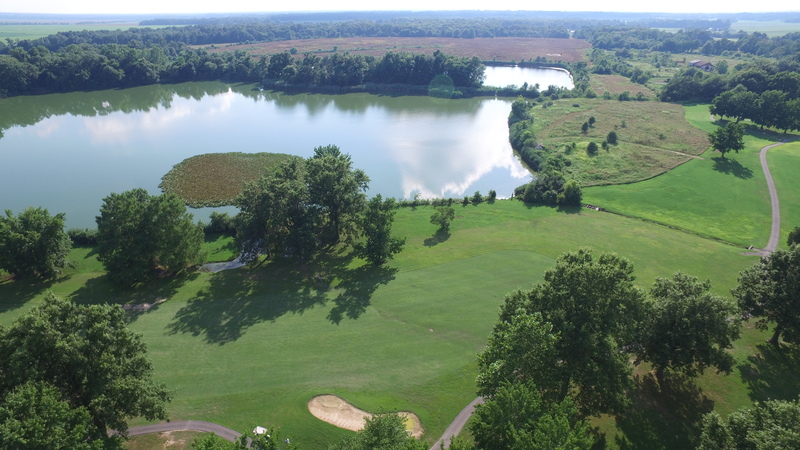 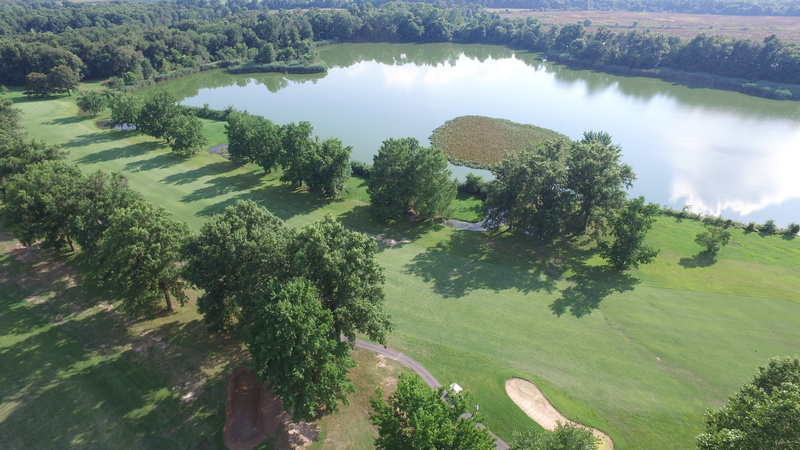 Golf at “The Country Club of Southern Illinois” requires contemplation and thought because of the placement of water hazards, the maturation of hardwood trees, tall pines lining the fairways, and the presence of earth berms and bunkers. 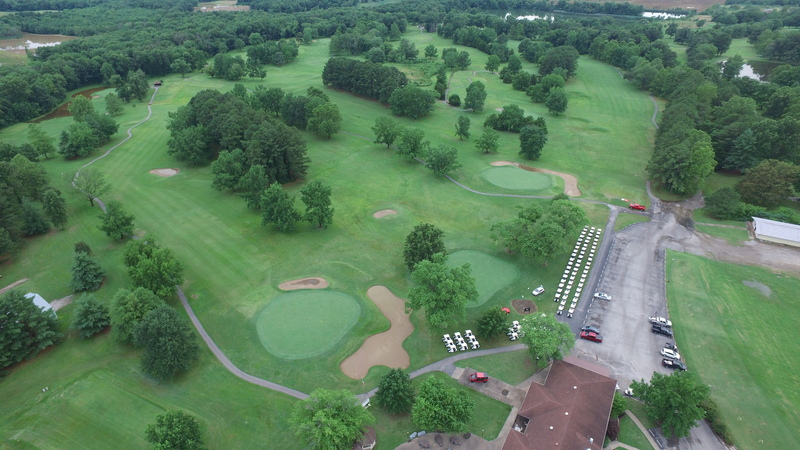 Zoysia Fairways on rolling terrain were the final touch. 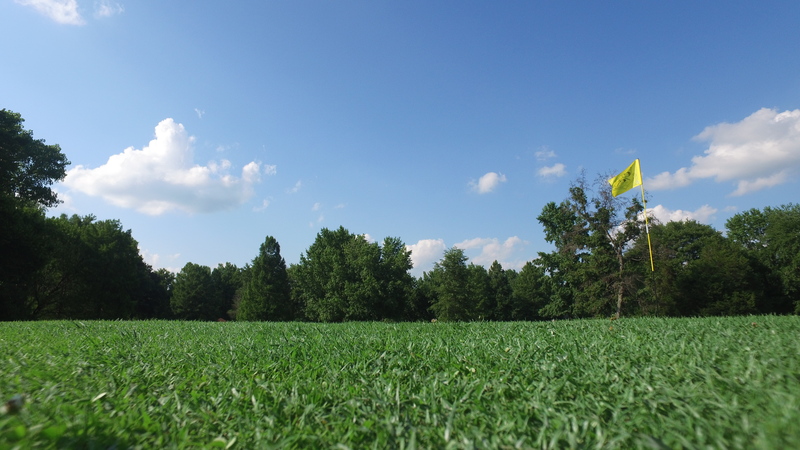 Leisure golfers aren’t abused by the course and experienced players don’t feel like they have just taken an easy stroll through the park. 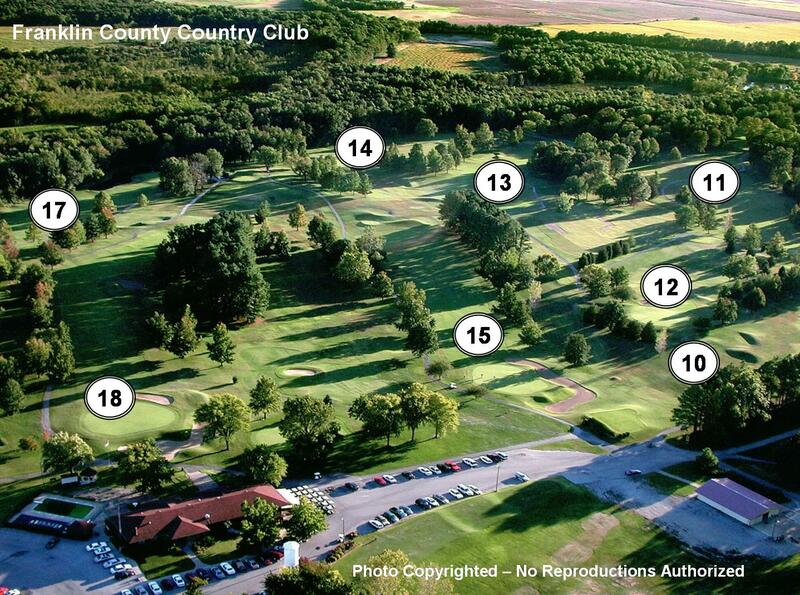 Franklin County Country Club looks, feels, and plays like a true resort golf course. 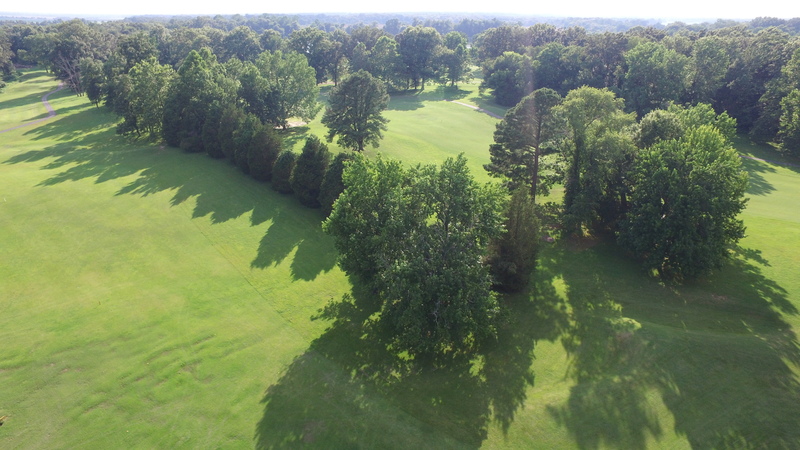 In 1921, business and railroad executives established the Franklin County Country Club for holiday outings with important guests and family. 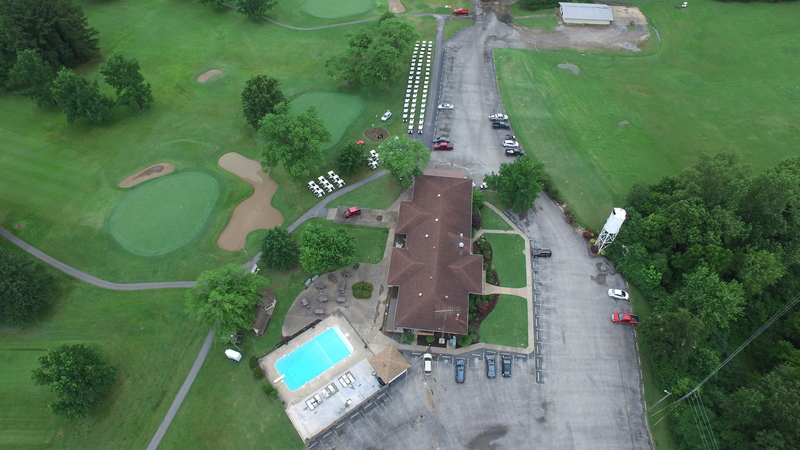 As golf became more popular, the membership expanded and a larger clubhouse, restaurant, and additional needed facilities were built including a banquet hall, locker rooms, pro shop, and a swimming pool. 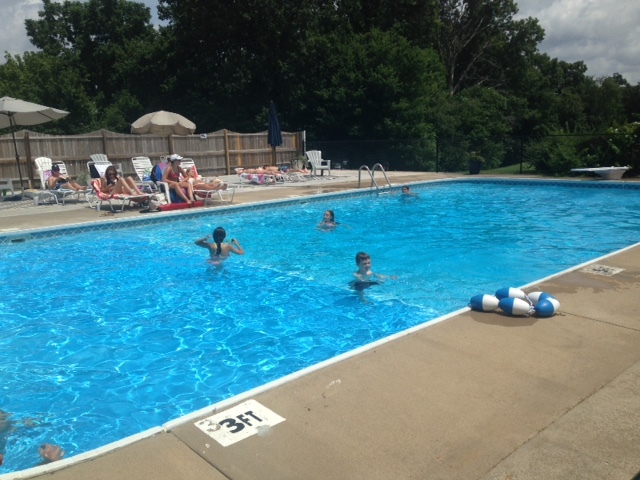 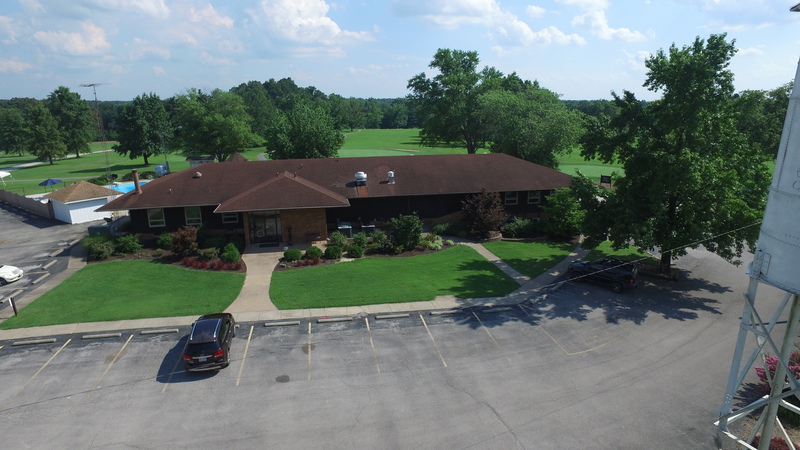 Established in 1921, Franklin County Country Club offers a full service, family-oriented facility that serves as the primary social and recreational destination for our members. 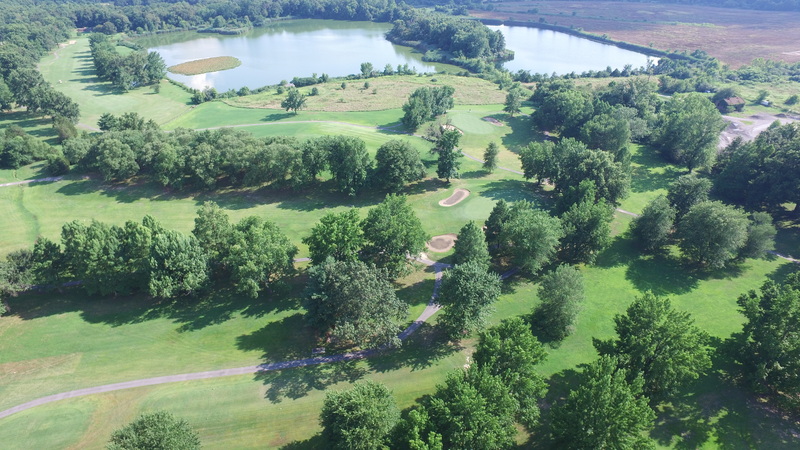 Our focus on providing high quality, golf, swimming, and dining facilities, as well as a broad range of social events and activities makes Franklin County Country a place where you can enjoy any occasion. 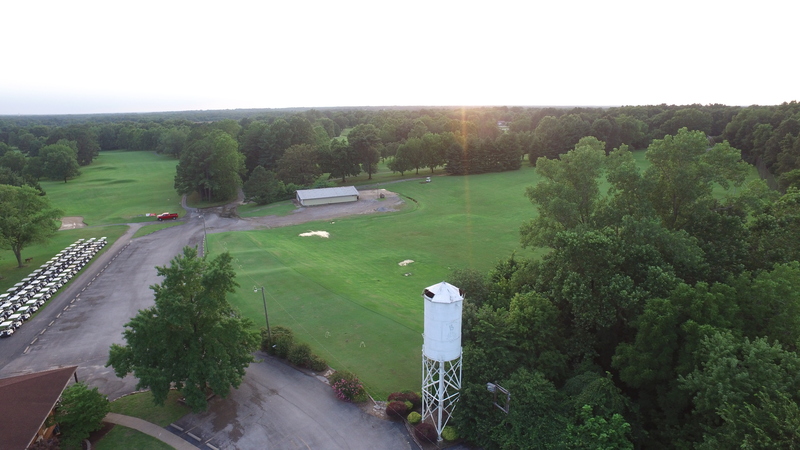 Franklin County Country Club lifestyle means immeasurable friendships, priceless time with family and fond memories to cherish for a lifetime. 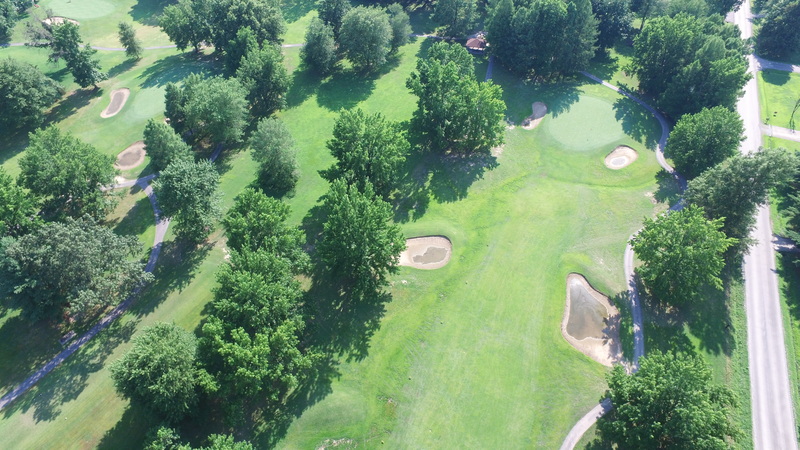 We offer countless ways to bridge the gap between work and play. 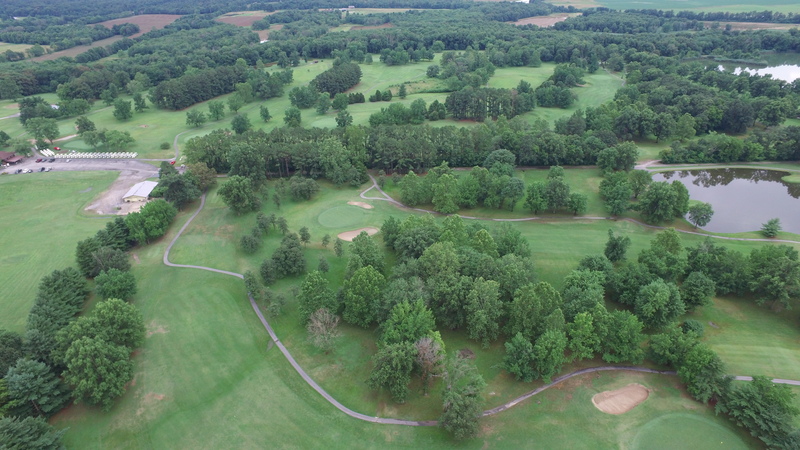 Here, you have a unique setting, hidden in rural Franklin County, and it can be all yours. 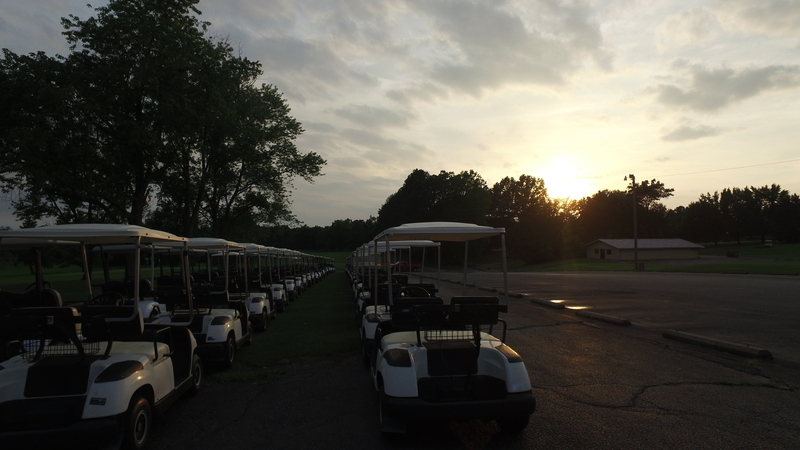 We look forward to welcoming you to Franklin County Country Club!